The picture of this pretty Painted Lady Butterfly (Vanessa cardui) which is a typical brushfoot was taken at the New York Botanical Garden in the Bronx, New York. 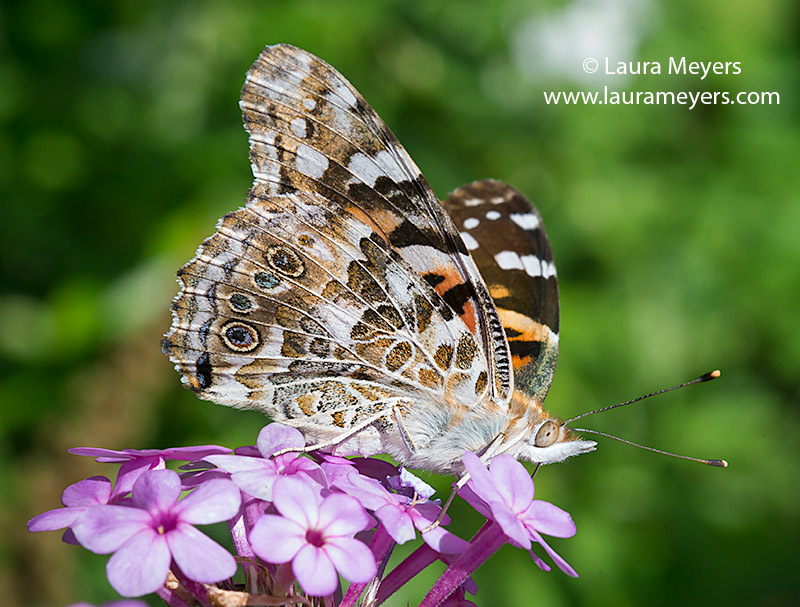 The picture of this Painted Lady Butterfly was photographed with the Canon 5D Mark III with the Canon 100mm Macro lens. This entry was posted in Butterflies, Insects, New York Botanical Gardens and tagged brushfoot butterfly, Butterfly, New York Botanical Garden, Painted Lady Butterfly, Vanessa cardui on August 19, 2014 by Laura Meyers. 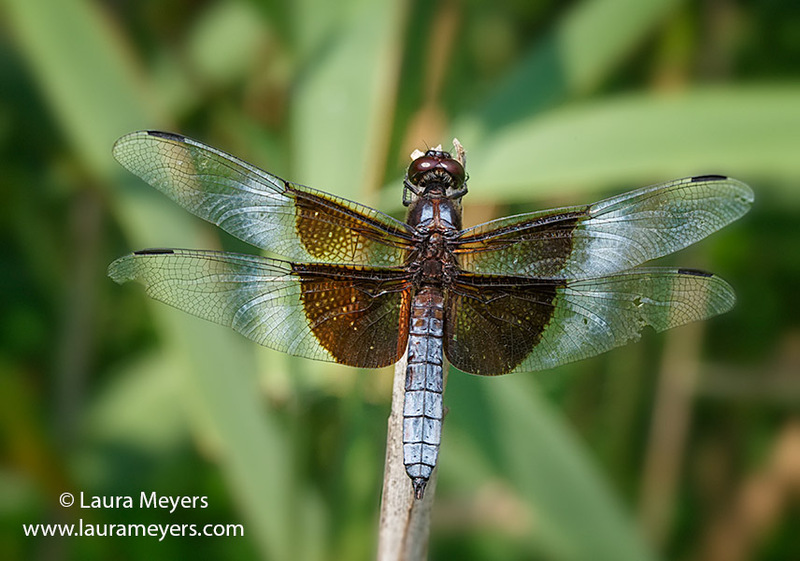 The picture of this male Widow Skimmer Dragonfly was taken in Rifton, New York near Kingston. 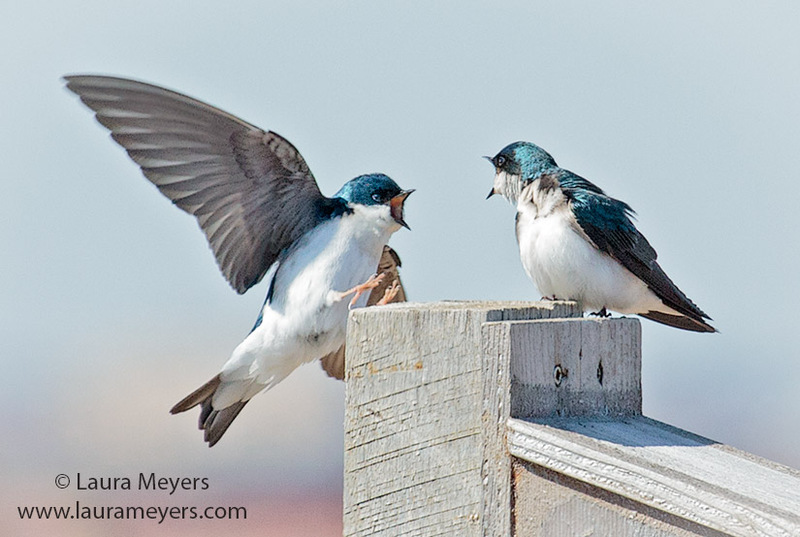 This macro photograph was taken with the Canon 5D Mark III with the Canon 100mm Macro lens. 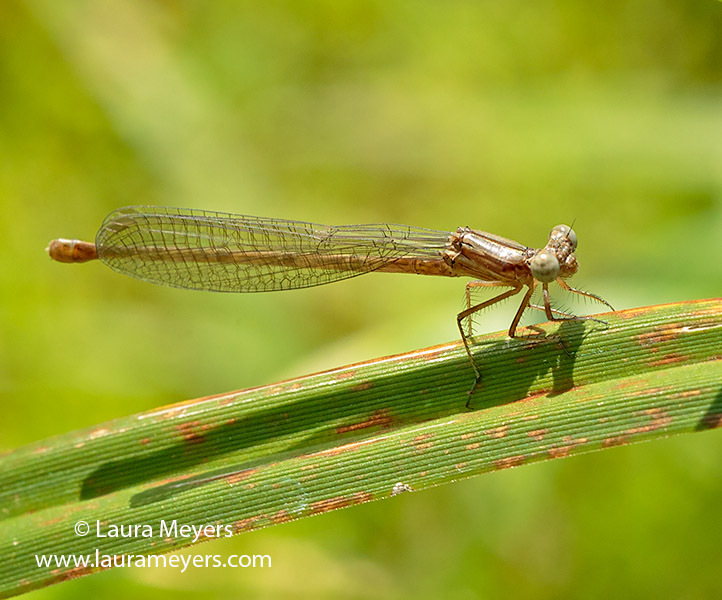 This entry was posted in Dragonflies, Insects and tagged male widow skimmer dragonfly, odonate, Widow Skimmer Dragonfly on August 14, 2014 by Laura Meyers. The picture of this Great Spangled Fritillary Butterfly (Speyeria cybele) on a Zinnia flower was taken in my sister-in-law’s beautiful garden in Cortland Manor in Westchester, New York. 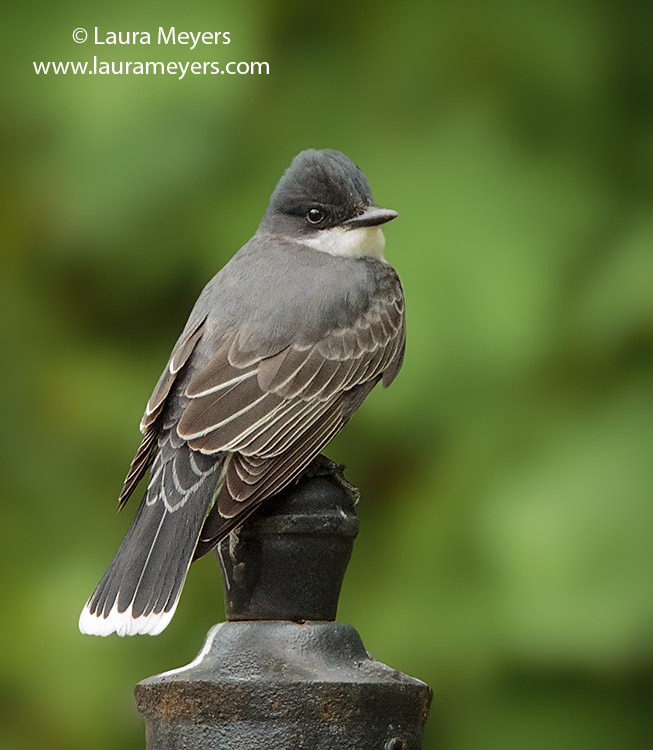 I used my Canon 5DMarkIII with the Canon 100mm macro lens. 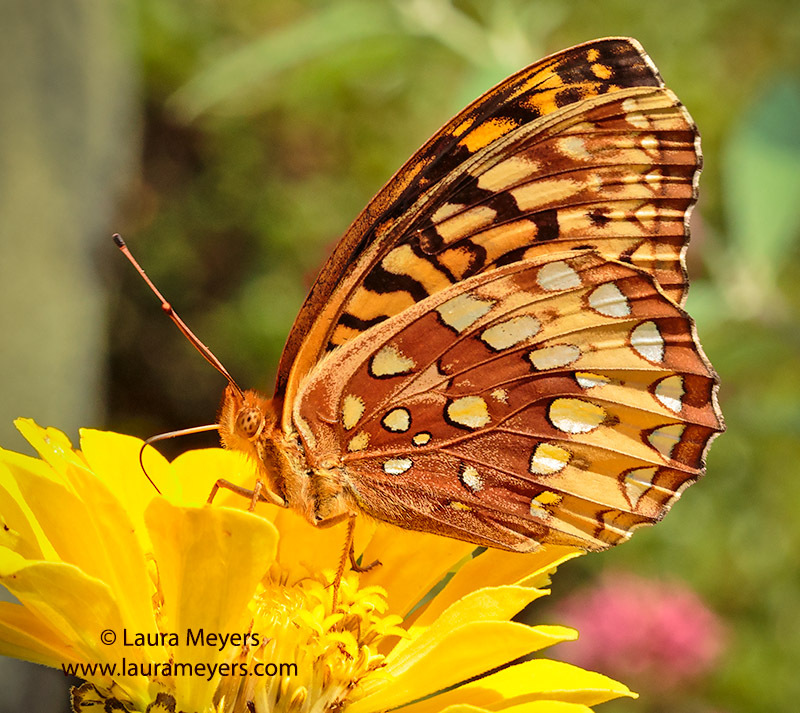 This entry was posted in Butterflies, Insects, Macro Photography and tagged (Speyeria cybele), Butterfly on zinnia, Great Spangled Fritillary Butterfly on July 24, 2014 by Laura Meyers. On the Silver-spotted Skipper (Epargyreus clarus), the wings are brown-black; hindwing is lobed. Forewing has transparent gold spots; underside of hindwing has a metallic silver band. The Silver-spotted Skipper has a wing span of 1 3/4 – 2 5/8 inches (4.5 – 6.7 cm). The photograph of this Silver-spotted Skipper was taken at the Stuyvesant Cove Park on the East River in lower Manhattan with the Canon 5D Mark III with the Canon 100mm Macro lens. 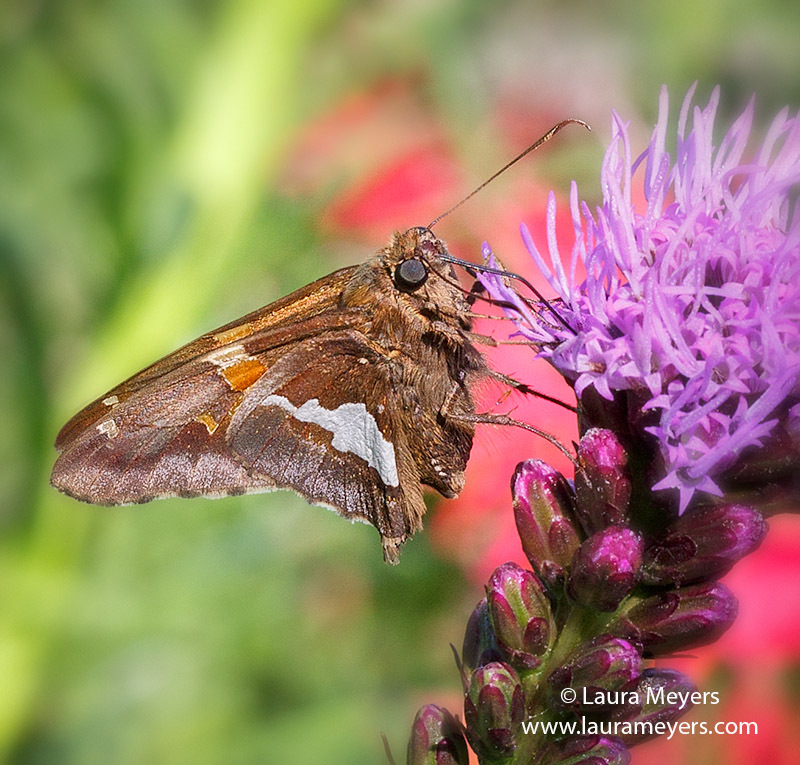 This entry was posted in Butterflies, Insects, Stuyvesant Cove and tagged Butterfly, Silver-spotted Skipper, Stuyvesant Cove on July 10, 2014 by Laura Meyers. The picture of these busy Honey Bees was taken at the New York Botanical Garden in the Bronx. 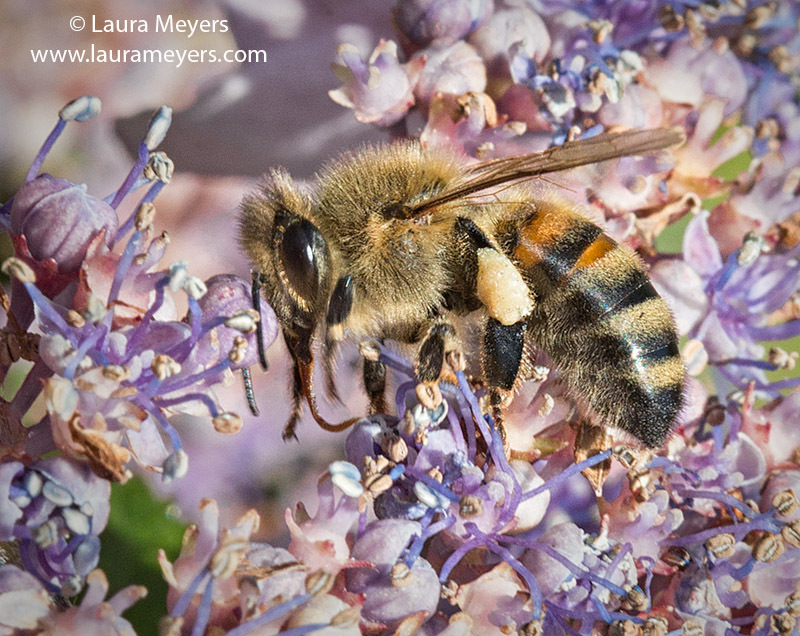 This pretty Honey Bee was photographed with Canon 100mm macro lens. 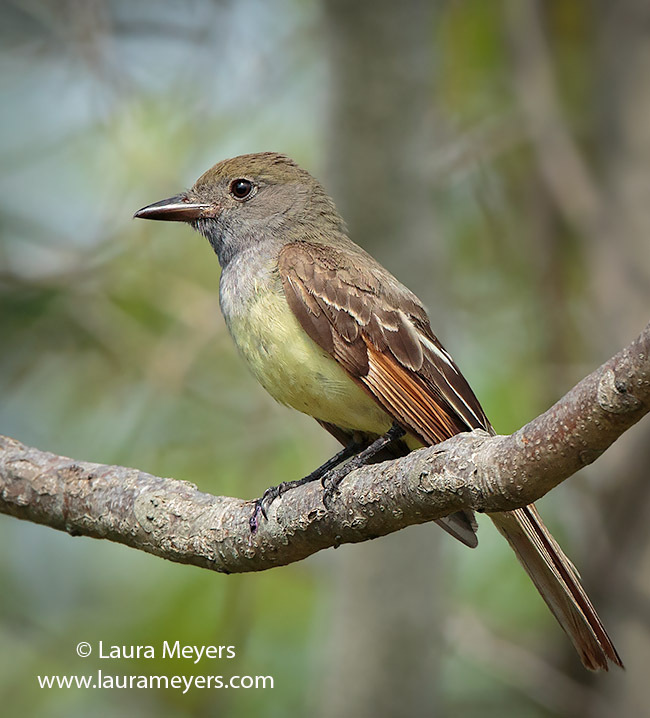 This entry was posted in Bees Wasps & Flies, Insects, Macro Photography, New York Botanical Gardens and tagged Honey Bee on July 3, 2014 by Laura Meyers. 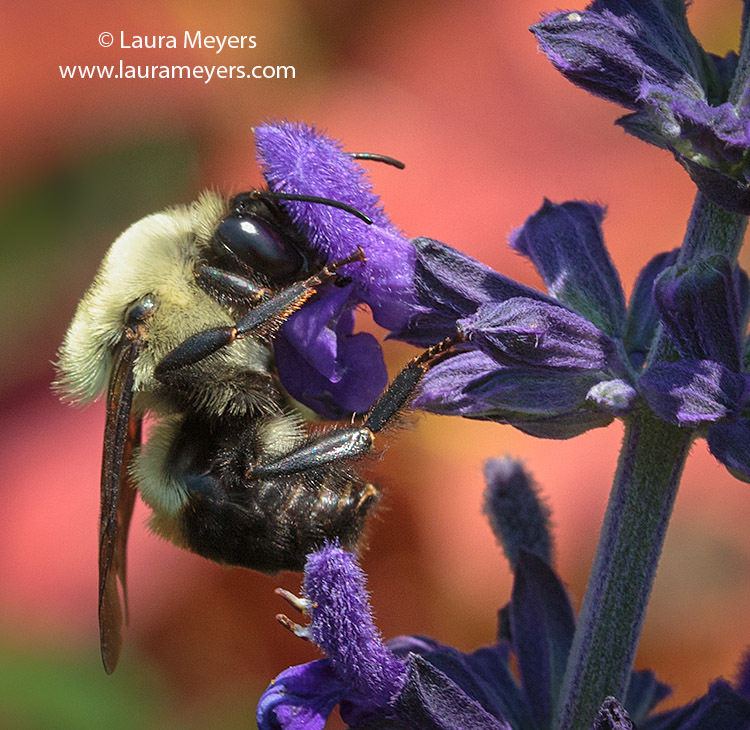 The picture of this Common Eastern Bumblebee was taken at the New York Botanical Garden in the Bronx, New York. This very colorful picture of the Common Eastern Yellow Bumblebee was taken with the Canon 5D Mark III with the Canon 100mm Macro lens. 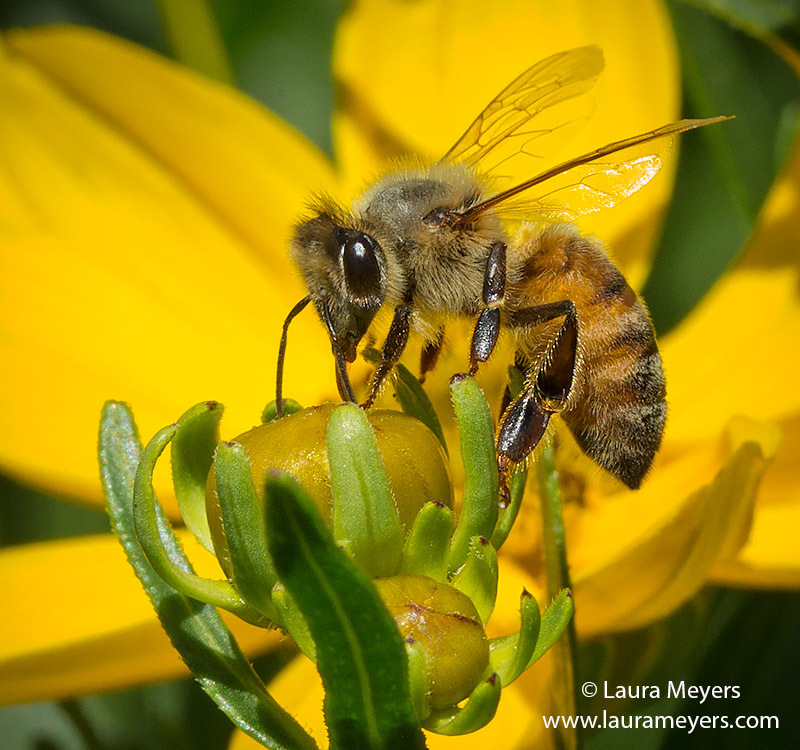 This entry was posted in Bees Wasps & Flies, Insects, Macro Photography, New York Botanical Gardens and tagged Common Eastern Bumblebee, macro, macro photography, New York Botanical Garden on July 3, 2014 by Laura Meyers. During the breeding season Rose-breasted Grosbeaks eat a lot of insects, as well as wild fruit and seeds. 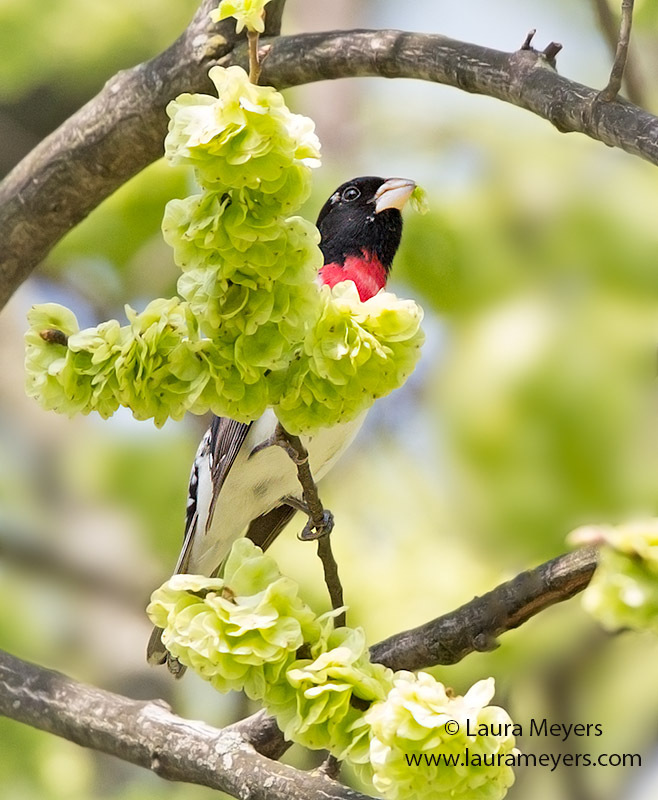 Grosbeaks usually glean their food from dense foliage and branches. Grosbeaks usually glean their food from dense foliage and branches.The picture of this male Rose-breasted Grosbeak was taken at the Greenwood Cemetery in Brooklyn, New York near the Dell Water using the Canon 5D MarkIII with the Canon 300mm lens with a 2X extender. This entry was posted in Birds, Green-wood Cemetery, Songbirds and tagged Brooklyn, Greenwood Cemetery, NY, Rose-breasted Grosbeak on June 10, 2014 by Laura Meyers.